Use the Red Cap's "Live Scoreboard" to get results in real time. 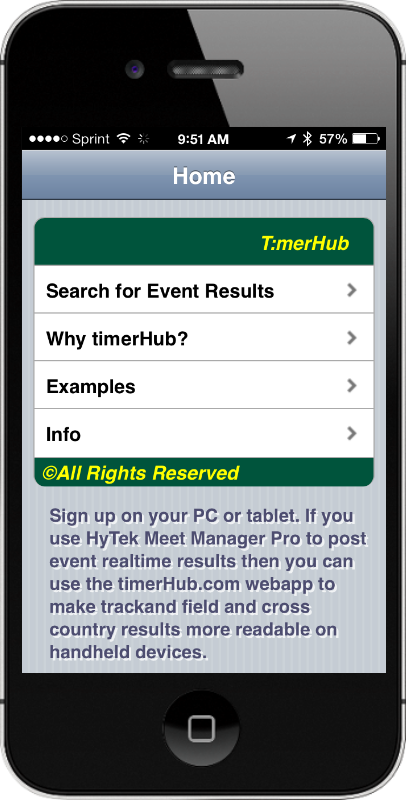 This 'mobile-first' web app delivers race results as the timer marks the FinishLynx photo. The scoreboard can also be viewed on the iOS 7-optimized web app at Red Cap Live. For Cross Country, Red Cap Timing will be also publishing Live Scores. These scores are updated every few seconds as runners finish. Results are also available on a new service at TimerHub. This service allows users to report in mobile or web format cross country, track and field, and road race results. This website makes results more accessible in modern browsers using PCs, iPhone, iPod, iPad, and other iPhone-class devices. The service makes it possible for timing providers and others to post results in a web or mobile-ready formats. The WebApp reads the information from remote websites and sends the results to your users. It changes nothing and just re-formats the data in a way that is compatible with most every smartphone and tablet. Every user gets their own linkable webpage to post the location(s) of results. If there is phone service, we post results after each race is completed and after field event results have been entered. For each event we setup a live results web page. After events are completed we can submit results for posting to athletic.net, directathletics.com, or other services as needed. The results produced by HyTek Meet Manager and RunScore are converted to a format that is compatible with most modern web browsers. Our web site is compatible with Google Chrome, Mozilla Firefox, Safari, Opera and Internet Explorer 9.0+. Some features of our web site do not work with older versions of Internet Explorer (e.g., IE 6, 7, or 8). 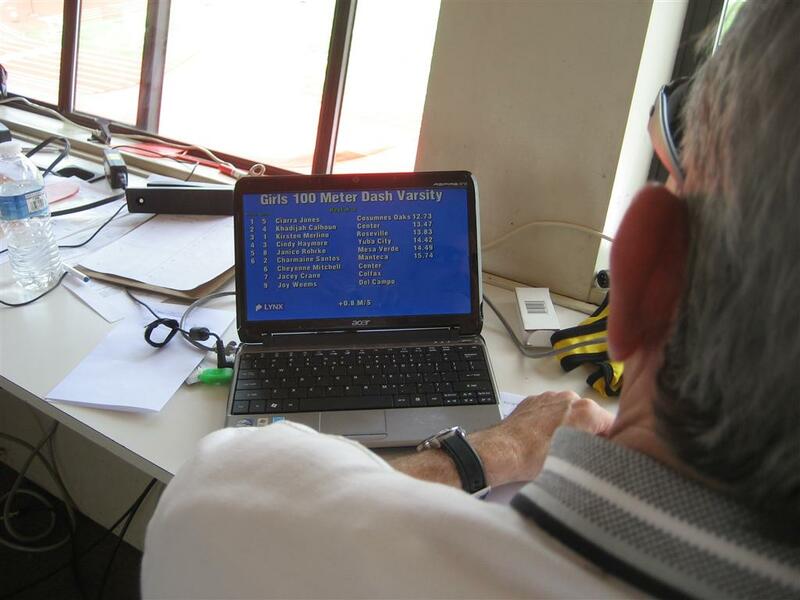 The capacity to convert track and field/cross country results created with HyTek Meet Manager and RunScore to small screen-readable format. Search capability for events from 2011 forward. Compatibility with many mobile devices and browsers including Android and Blackberry devices. The flexibility to be used in your browser or to be setup as a web app. If the mobile website is added to your Home Screen it will use the device full screen and can be launched like a native iPhone app. For structured meets, results are delivered to announcers (via ResulTV) as photo finish results are read.